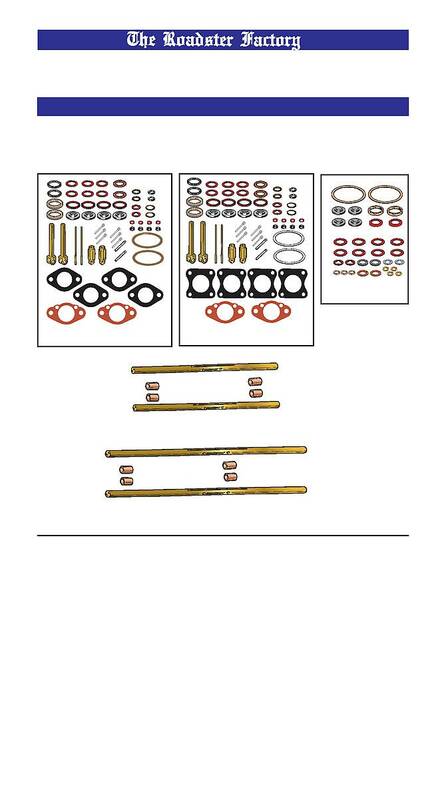 TRF supplies the best repair kits on the market for both SU H4 and SU H6 carbs. installation. This is work for a good automotive machine shop.